Intricate and well-crafted driver style finished with whipstitching and signature bit detail. 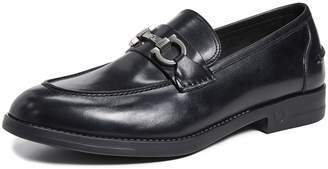 Suede upper Almond toe Slip-on style Silvertone hardware Leather lining Padded insole Rubber sole Made in Italy. 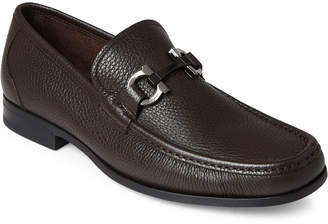 Men's Shoes - Ferragamo Mens Shoes. 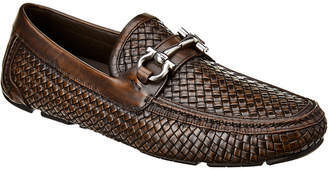 Salvatore Ferragamo. Color: Off White. Size: 7.5 E.